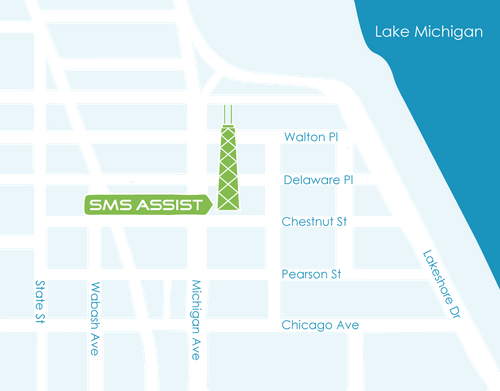 SMS Assist’s corporate offices are open M-F from 8am-5pm. For our office phone number please dial 312-698-7000 or you may request information by filling out the form below and we will get right back to you. If you need immediate assistance for Exterior, Facilities, Interior, Sales, Accounting or Risk Management, please call our 24/7/365 hotline at (866) 663-0866.